Swasthya Pahal Camp – Successfully accomplished in East Delhi’s DCP office complex, I.P Extension, Patparganj. 166 police officials benefitted. In a unique approach to enhance self-management of Diabetes, Hypertension, Obesity and high cholesterol, Foundation of Healthcare Technologies society (FHTS) – A non-profit, non-government organization conducted a free ‘Swasthya Pahal’ camp at hall of the East District Delhi’s DCP office Complex, I.P Extension, Patparganj on 31st of July 2018. 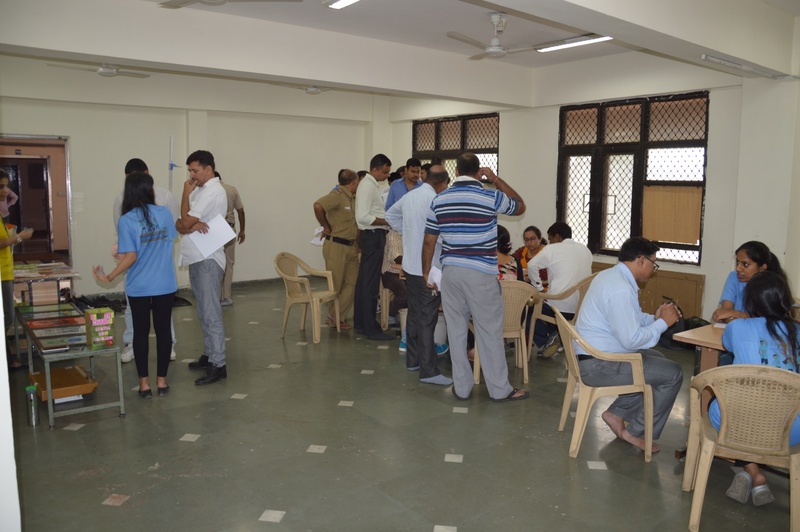 166 Police officials who are serving Delhi Police were made the Beneficiaries of our Health for All Program and were entitled to free treatment at Swasthya Pahal camp during the day. 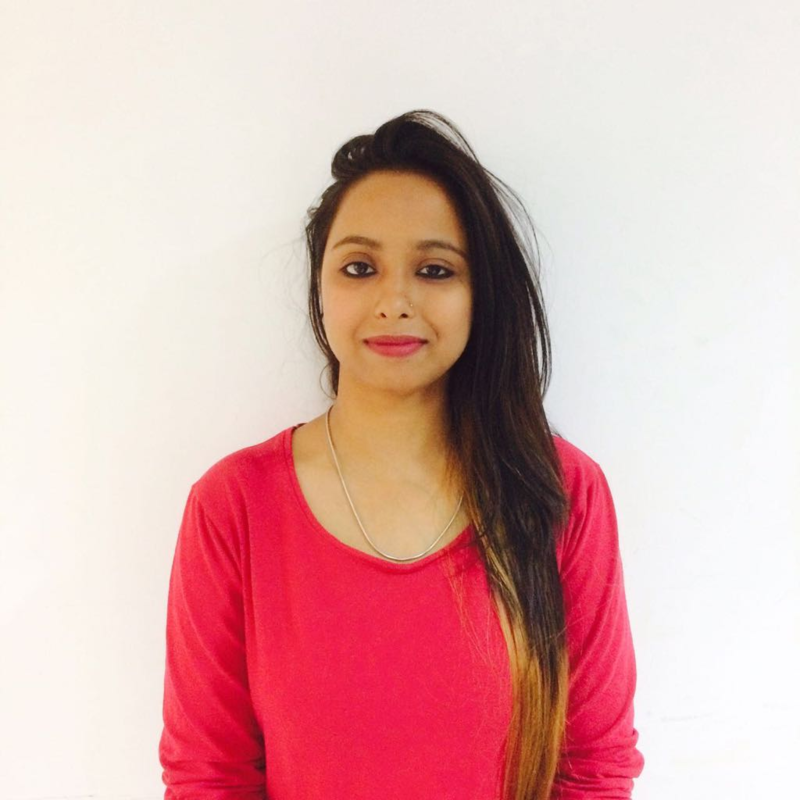 Swasthya Pahal is a unique initiative designed and developed using computer enabled SMAART platform to implement evidence based guidelines to help individuals track their risk of diabetes, hypertension, and obesity. Swasthya Pahal is delivered using a standalone and an internet enabled SMAART Informatics platform conceptualized by Dr. Ashish Joshi, an international population health informatics expert and the founder of the organization. The platform facilitates free health risk assessment, including gathering of data on multiple risk factors such as family history, health behavior, clinical assessment and a combination of objective assessments including blood sugar, blood pressure, height, weight, body mass index and finally generating a tailored SMAART Health Card. Based on an individual risk profile, lifestyle counselling by several experts of the foundation was given. All the beneficiaries were very happy after getting free Health Assessment and especially appreciated the advanced usage of ‘SMAART informatics platform’- our Patent Software, through which they were able to get their report within couple of minutes. 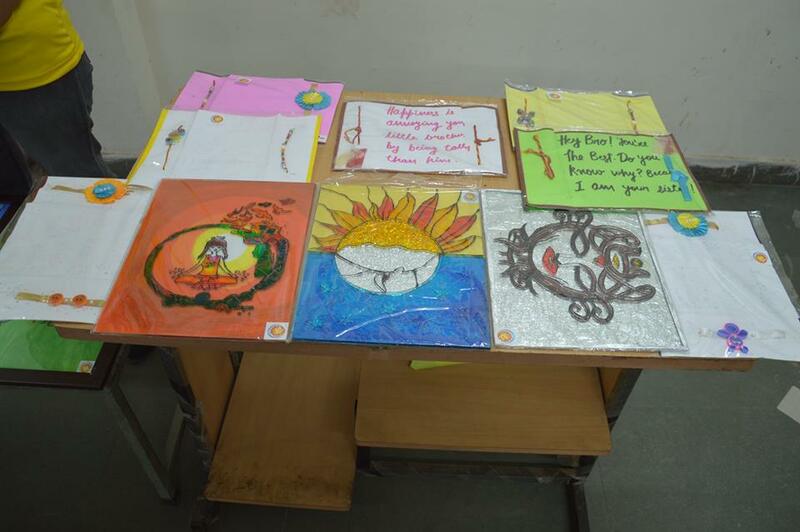 FHTS also displayed Rakhi and glass painting which were handmade by the team members of the creative corner under the RISE initiative at FHTS. Several employees of the foundation including Ankita, Ananya, Chaitanya Sharma, Harpreet Kaur, Bhavya Malhotra, Shruti Sharma, Archa Misra, Kamakshi Wason, Poulami Hazra, Rajat Kumar Sharma participated in the camp. FHTS expressed thankfulness to their members and well-wishers and especially to authorities of DCP office complex I.P Extension, Patparganj of east district of Delhi.